A team of researchers at Icahn School of Medicine at Mount Sinai in the U.S. led by Mone Zaidi, a scientist of Indian origin, has found that a group of drugs called bisphosphonates, which are used for the treatment of osteoporosis, could also be used for treating some lung, breast and colon cancers. The team led by Dr. Zaidi have filled the gap by finding out that bisphosphonates block abnormal growth signals that passe through a family of proteins called human epidermal growth factor receptors. Considering that several cancers are related to these receptors, they could help shut down the ability of these cancers to spread. 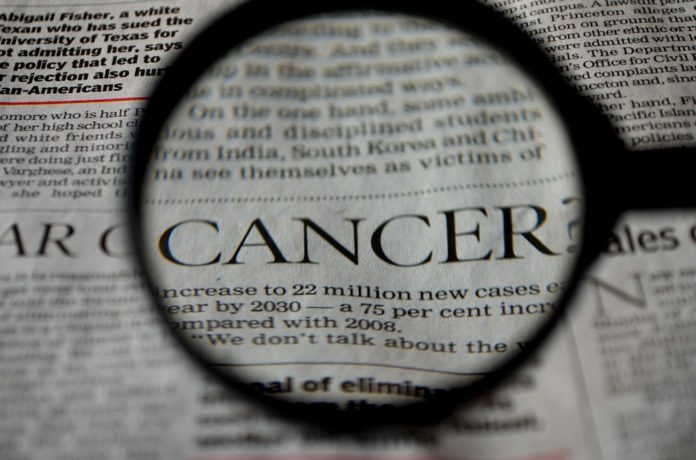 This is of importance since these cancers tend to be more aggressive than other types. Bisphosphonates are already approved for human use as effective at preventing bone loss and have had a long track record of safety. They can be applied to cancers quickly if clinical trials for cancer also prove successful. He was among the invited speakers at the `Global Indian Science and Technology Stakeholders Meet” at the festival. The meet provided a platform for Indian origin scientists to interact with policymakers, scientists and other stakeholders and explore collaboration.